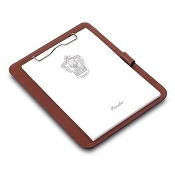 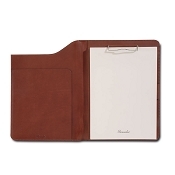 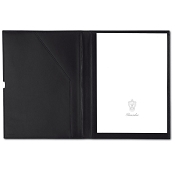 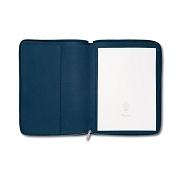 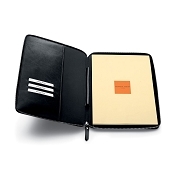 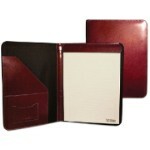 Pianki offers an excellent selection of leather notepad holders. 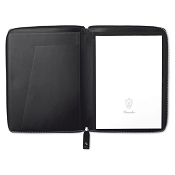 Each luxuriously handmade leather padfolio belongs to a larger collection of leather business bags and accessories. 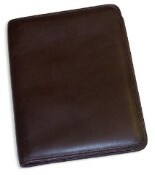 There are several choices of excellent leather finishes. 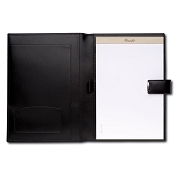 Buy them alone or with their collection mates to keep a consistent look and style in all of your business accessories. 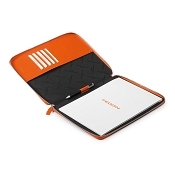 Never miss an important idea with these elegant luxury leather writing pads.